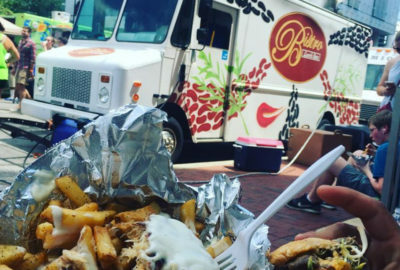 Bistro Lunch Box is a gourmet food truck traveling the streets of Baltimore, Monday through Friday. Our mission is to serve restaurant quality food at an affordable price on the go. The combination of fresh ingredients and daily preparation are the values of what we believe should go into every meal.